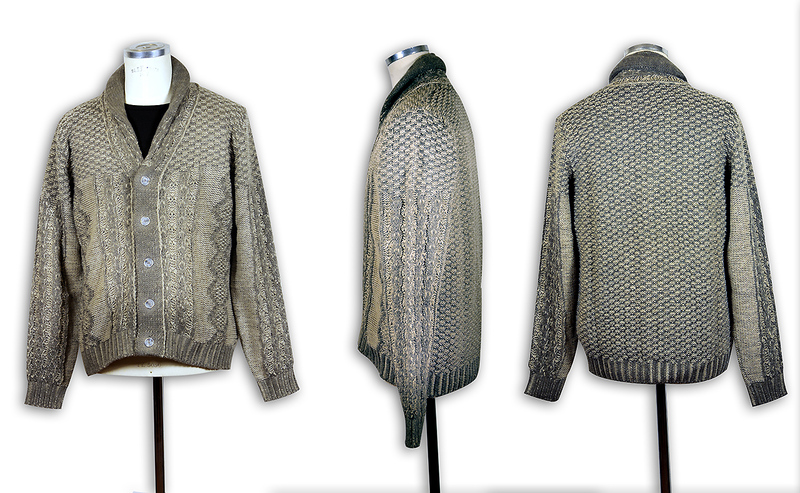 Sweater from man code 7971. Composition: 70% acrylic (AC), 15% wool (WO), 10% viscose (VI) and 5% alpaca (WP). Size: M, L, XL and XXL.